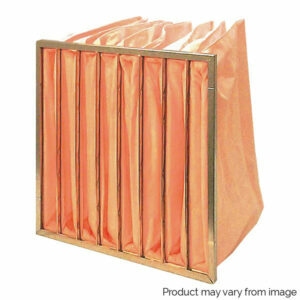 View basket “24x12x12 Bag Filter (high loft – 20mm header)” has been added to your basket. Air Conditioning Services (UK) Ltd is a national based company working for industrial, commercial and residential clients across the nation. We utilise nearly three decades of industry experience in HVAC and other building services using the highest quality units and equipment from the biggest names in the industry. 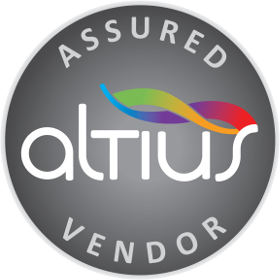 We are namely an accredited supplier and installer of Mitsubishi Electric and Mitsubishi Heavy equipment but also work with many other brands including Dakin, Toshiba, LG and Fujitsu. Our engineers have the expertise to provide installation, service, repairs and maintenance of all services listed below. 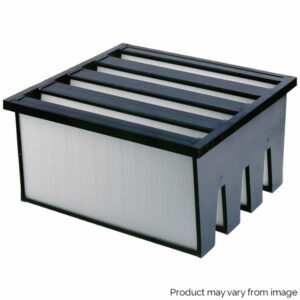 To help save you time and money, we have also got a huge range of high-quality filters available to buy online. 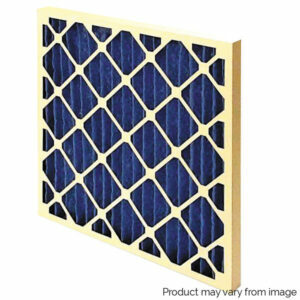 Alternatively, call or email us for further assistance in finding the correct filters or custom sizes you require. Call us today to arrange your free survey and no obligation quotation at your convenience. 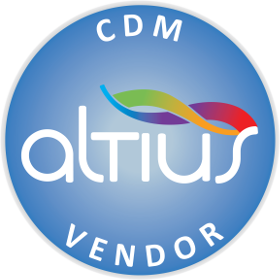 All scopes of work undertaken.